I won’t lie to you. As a physician trained in one of our “best” (according to US News & World Report) medical schools, I like to believe that physicians in the US are very good at what they do. But that tells you how good care can be, not how good the system is. To understand how our system functions in terms of workforce requires more solid statistics, and is dependent on numbers as well. After all, we like to believe that there are no waits and no rationing; we should have plenty of infrastructure to go around. Well, the perception is correct. 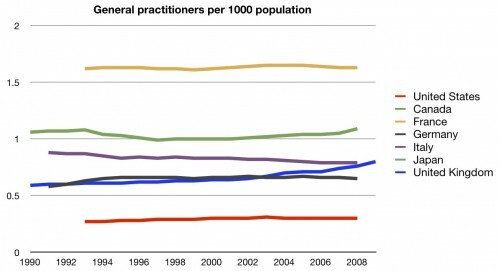 We have fewer – far fewer – general practitioners per population than any of these other countries. No data were available for Japan. The other side of this coin is that we are often told that we have too many specialists. They cost more, they do more stuff, and they drive up the cost of health care. So it it true? 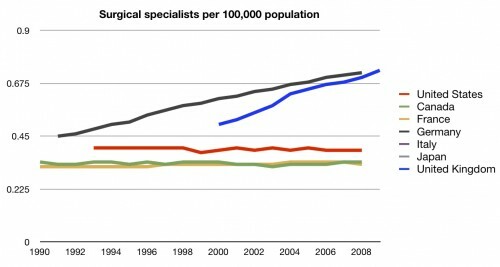 Do we have a lot of specialists? Well, we certainly have more of them. But not as many as you might think. 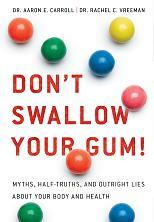 If we are truly low on general practitioners, you would expect that we be truly overflowing with specialists. We’re not. We’re more middle of the pack. Once again, middle of the road. I have to tell you, the first time I saw this data, I was surprised. 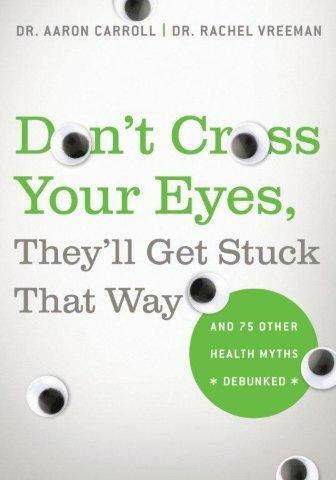 After all, I had heard many times how doctors didn’t want to work in other systems. I’d heard how many were flocking to the US. 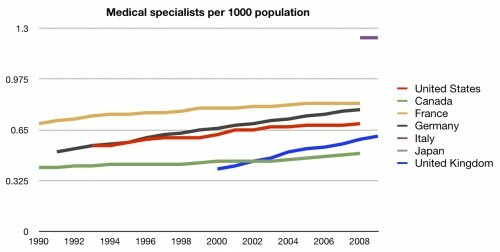 I would not have imagined that we would have so few physicians compared to other countries. Well, there’s no problem there. 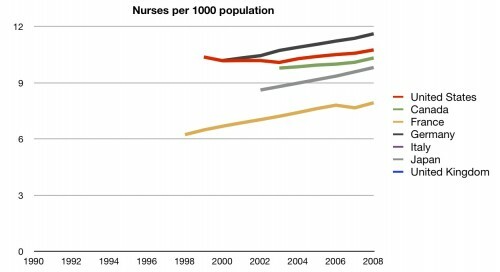 We have far more nurses per hospital bed than other countries. This could be, to some, a marker of quality. Certainly it means that there is more nurse coverage in hospitals here than in other countries. But, as we discussed in the cost series, it certainly adds to the cost of inpatient care. Regardless, we’ll give this one to the US. They are clearly in front here. We still haven’t discussed hospitals and hospital beds. Once again, we have to point back to the fact that many people in this country take pride in their belief that we have more than enough infrastructure to avoid wait times and rationing. So are we loaded with hospitals? Surprisingly, no. In fact, we are rather short on hospitals per population. Perhaps we have bigger hospitals? Again, no. Fewer hospital beds per population than any of these other countries. I admit, this baffles me. Given our huge expense for care, I expected different data than these. Chalk it up to the fragmented and bizzare system we call ours. 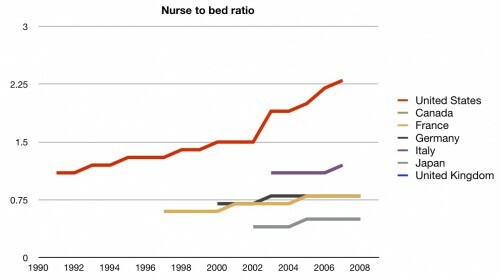 Is the nurse to bed ratio all nurses or just hospital-based nurses? With employer-based health care we’ve got a lot of nurses working in utilization management, disease management and quality at insurance companies so maybe not perfectly accurate to compare to other countries and use ‘total’ nurses as a marker for access to nursing. I got nothing on the hospital thing. Not even a theory. Good series, by the way. This is were some deregulation might help. I think that we have executive licensing. A lot of the increase in nursing comes from the increase in ICU care and the increase in procedures. Your typical EPS study has 2-3 nurses in the rom the whole time. ICUs have higher staffing ratios. This shows what ratios nurses arw working towards in our state. California has already set minimum ratios. You can find them here at their site. Are the colors in the Medical Specialists chart off, or is it just my display? 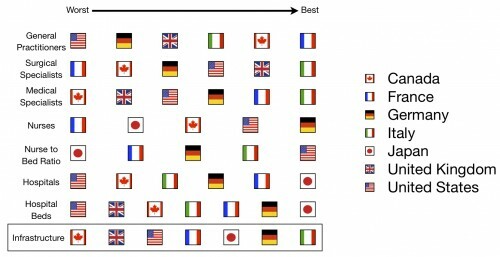 Is the US the blue line and Germany the red one? I’m an oncology nurse… my perspective on why the US has a much higher nurse-to-bed ratio than most other countries is that we prescribe a wider spectrum of procedures to the average inpatient (or outpatient) than do other countries. This complexity absolutely requires greater numbers of skilled nurses where those procedures are being implemented. Yeah, colors are off on that one. I’ll fix this weekend. The lower hospitals and beds is a case of US leadership – the US is better at getting people moving and out of hospitals, or keeping them out with out-patient care or drug treatment. The old “let people rest up in bed for a week” model weakens the patient, delays a return to normal life, and increases risk of complications. The best hospitals have done great jobs planning before admitting for surgery, then minimizing anesthesia during surgery, getting them up on their feet asap, using the best tech for closing wounds, getting them out of the hospital to intermediate care or home where they return to normal home life quickly, and following up with after discharge care to prevent bounce back to the hospital. These best practices have set the standards for all hospitals, shortening all stays, reducing the number of beds needed. Add in the 70s/80s command and control implemented to limit the growth of for-profits cherry picking the insured patients from the public hospitals that served the uninsured. The review boards focused on bed utilization, so all hospitals sought to get to 90% bed use, closing wings and merging, reducing the numbers of hospitals and beds. US hospitals are the high intensity care center, while the rest of the world is still in the hospital as the place to recuperate in bed rest. Of course, hospitals were originally the place to die (the first pubic hospital funded by Congress was for seaman who were likely to die from some disease they caught) where comfort and care was provided and little else. The innovation was using hospitals for “life” – moving child birth from home to hospitals where the mother and child would be cared for by others. I think the rest of the world is still in the mode of hospital as the place for caring for the slowly recovering, or the dying. (Hospitals in parts of Africa are for dying from AIDS or other disease). In the US, someone who is dying ends up in intensive care of some sort when they really need that two century old hospital for dying. Following Aaron’s lead, I started looking into the OECD data too. Here is some information you might find interesting. In the US, average length of hospital stay for acute care was 5.5 days in 2007, down from 6.5 in 1995. In France, it was 5.3 days in 2007, down from 6.2 in 1995. 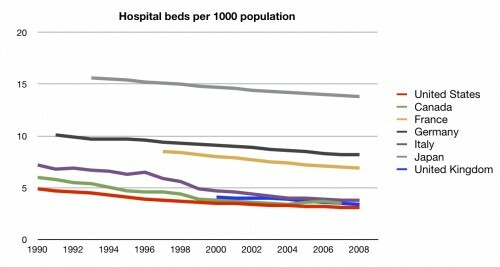 France has almost double the hospital beds per 1000 people than the US. 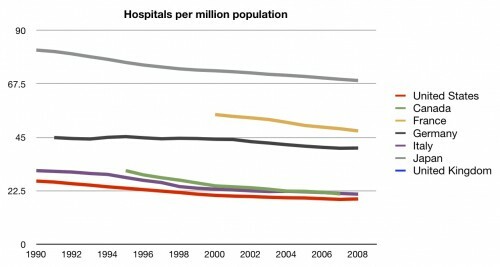 All this would suggest that not only does the US have too few hospital beds, they are also rather inefficiently used. 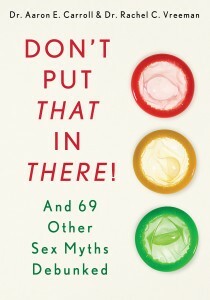 Interesting essays. I hope you will address socioeconomic disparity as it applies across your sampled countries, both in terms of patterns of utilization of health care and health behaviors. Mind you, I know of plenty of high cost care that contributes to morbidity and mortality, so it is not merely a question of having money to throw into the system. Here’s another question to ponder: what’s the difference between the population that has the best health care and the population that has the best health? @mulp- I think that it had more to do with DRGs. Hospitals were not getting paid when they kept patients longer. They could increase profits by discharging sooner. We also shifted many more procedures to an outpatient setting. 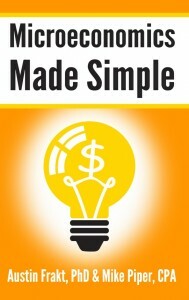 This may save the hospital money, but it makes a ot of money for those who do outpatient procedures. At any rate, the other OECD countries keep their patients in hospital longer and still have lower costs. Might make one wonder if the shift to more outpatient care was as cost effective as billed. It would also be interesting to compare the average length of hospital stay in the US for people who have insurance to people who don’t. A more meaningful international comparison would be based only on the former number, which I suspect would be higher. “Again, no. Fewer hospital beds per population than any of these other countries. This has been well documented, so I’m surprised you’re surprised. The main difference between the US and other systems in expenses is not the quantities–neither the quantities of services used or labor or equipment. “It’s the prices, stupid” as Gerry Anderson’s 2003 Health Affairs article said. 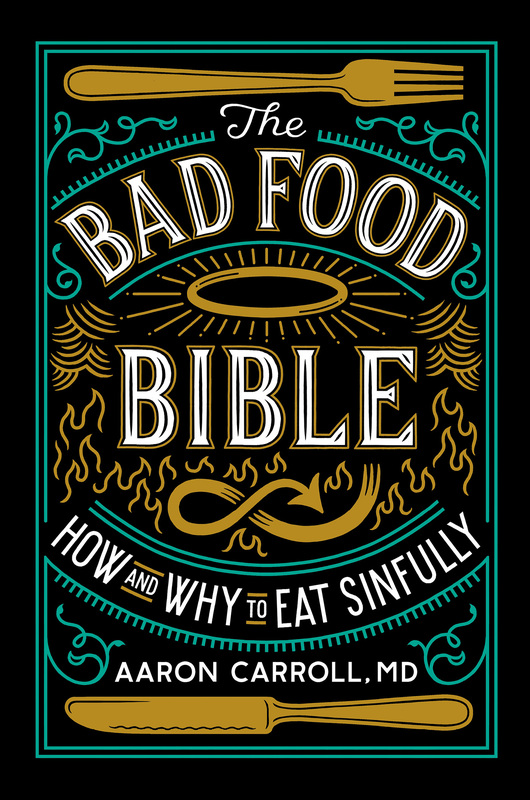 @DShea – I think Aaron’s was a rhetorical flourish. Believe me, he wasn’t really surprised. He’s seen all these data before and is familiar with the literature. 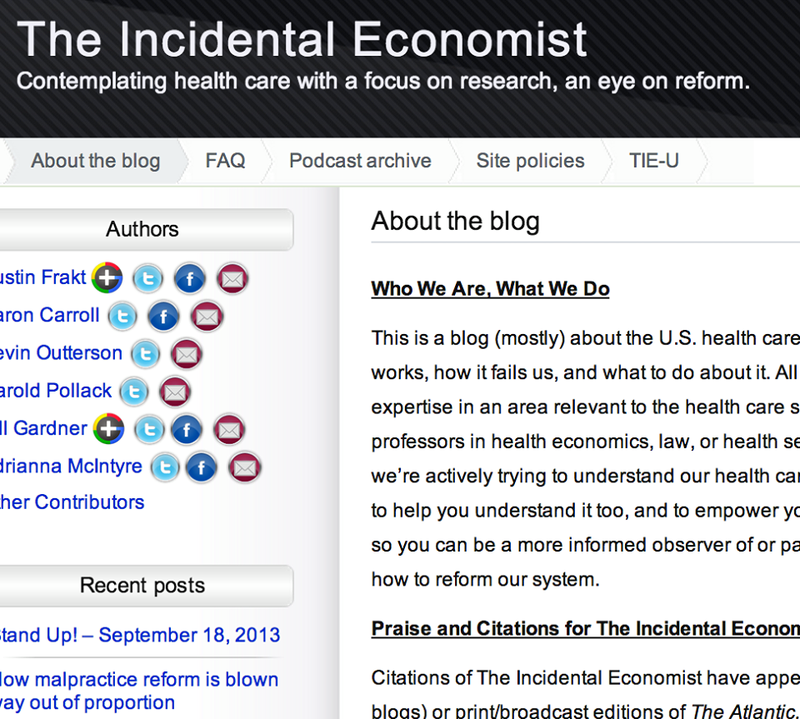 By the way, I cite the very paper you mentioned in a prior post about health care prices (see also, this one).